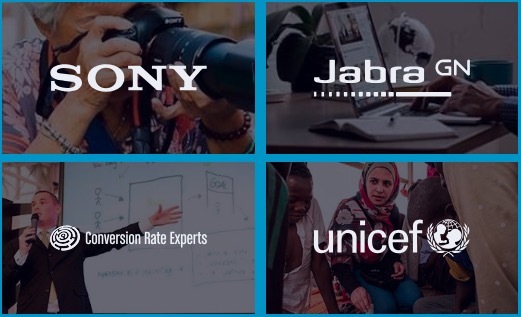 Business Insider has a very complete post with 29 examples of heatmaps for pictures, ads, banners and video and is one of the most complete collection we have seen. Definitely worth checking our some of the heat-map examples below. We found some interesting learning for our future campaigns and so will you. The full article you will find here, but we like to share some of the most interesting ones. Sands Research helped Coca-Cola by analyzing their video ad. In this package of meat, people look at the meat right away. Then, they read the label and check out the sticker. So play with the location of stickers and highlight elements to make sure you get the order of the call-to-action right. We have seen examples from all sorts of heatmap tools the you can play with the order and color to actually help the brain make sense of the “story”.